This past weekend I did a whirl-wind tour of Portland Maine. 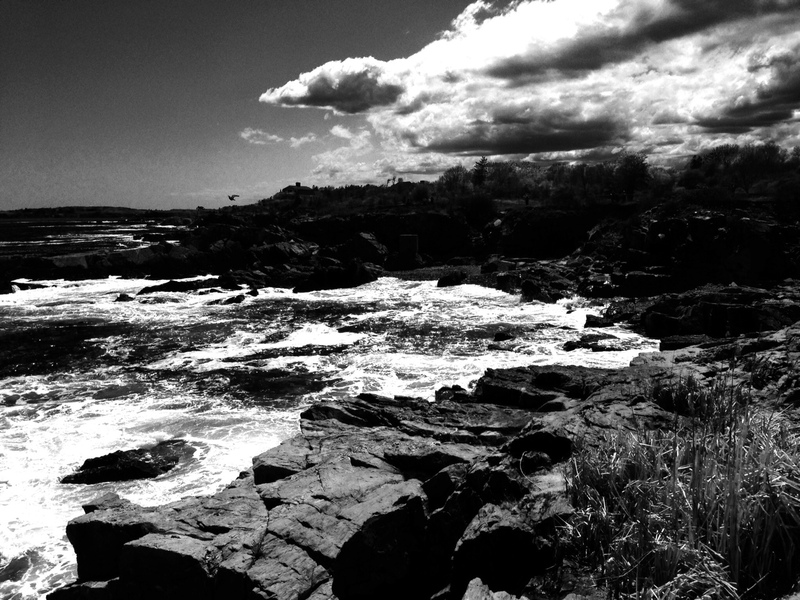 Here’s a snap I took out at ‘Port Head Light’ while being lulled by the sound of the ocean. This was taken with my iPhone 5, using the built in Noir filter.